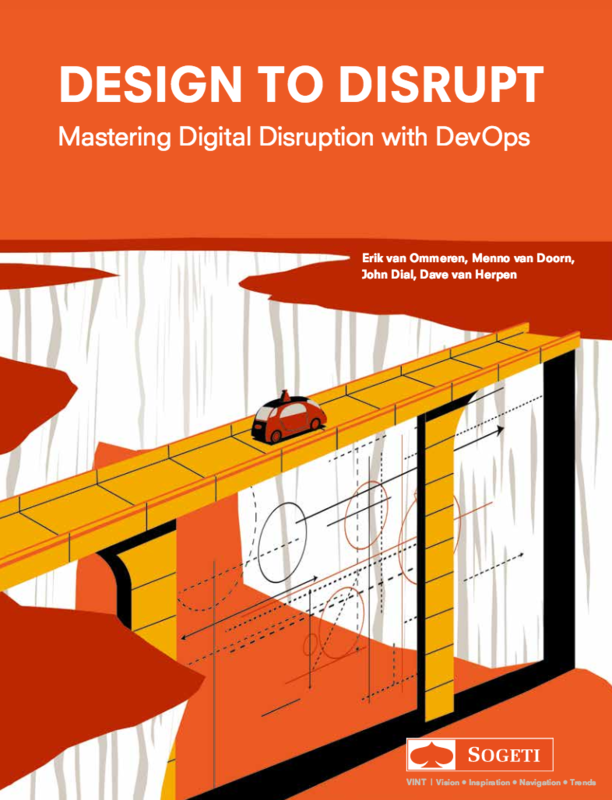 Today we’re launching the closing piece of our research series on disruptive innovation: ‘Mastering Digital Disruption with DevOps‘. 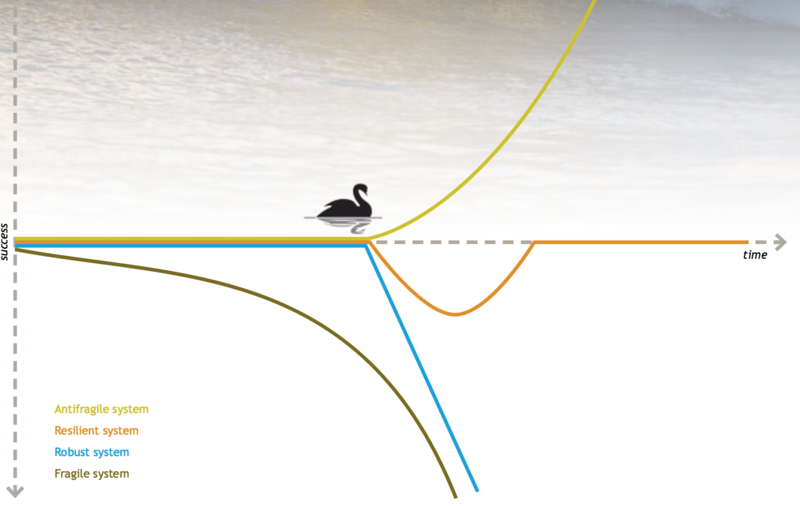 In the earlier works we sketched the design principles of the new competition. Two-sided market players are taking over control in every market and a new wave of platform innovation is to be expected: The blockchain. The long term objective is to create an organization that gains strength form disruption. A state of Antifragility. 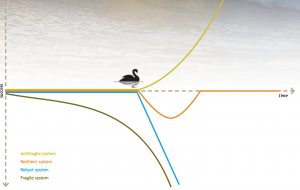 Nassim Taleb has introduced the concept of the black swans. Well, the black swans have arrived and there are more to come. Antifragile organizations are welcoming them. Want to master Digital Disruption? 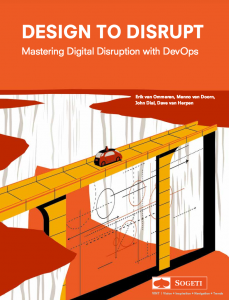 Download our new report on Disruptive Innovation and read all about DevOps as a strategy for management innovation here.